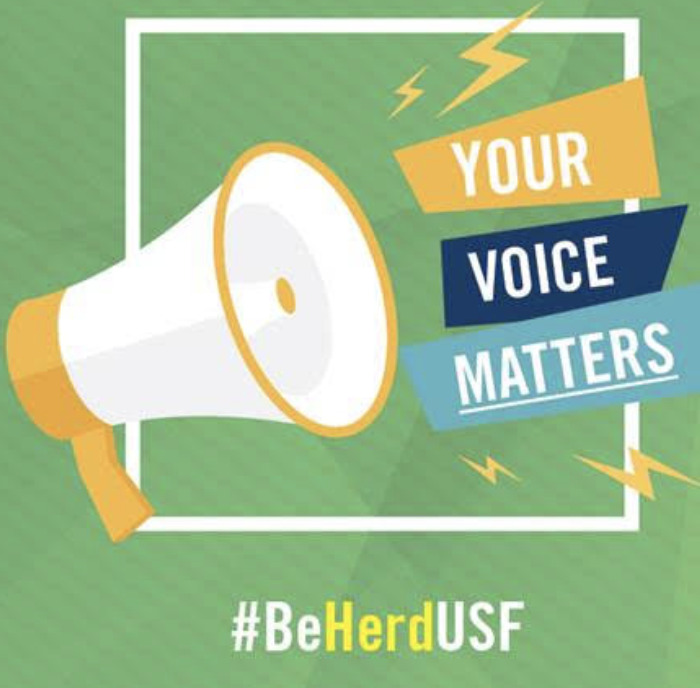 USF is in the running for a Shorty award, an award with a nomination as short as a140-character tweet but must compete with those of more than 700 universities. The award, which honors various categories for best use of social media, began nominations on Jan. 7 and closes nominations on Feb. 10. The award will be presented in New York on April 8 by celebrity judges including actor Charlie Sheen and Steve Wozniak, co-founder of Apple Computers, Inc.
Jenna Withrow, social media coordinator and graduate assistant for University Communications and Marketing, who manages all the universitys official social media accounts, said the award is prestigious in the world of social media. (If USF wins) we get bragging rights to say we won the award over 700 other universities, she said. The award honors the best in social media within categories such as actors, athletes, musicians and more. This year, Barnes and Noble is sponsoring the BN College category for campuses which house Barnes and Noble stores. USF is currently in the Top 6 for the category. 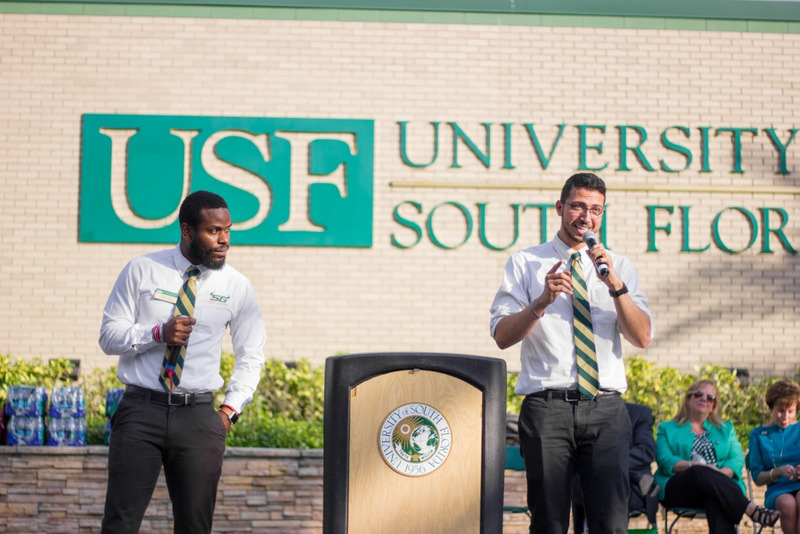 Withrow, who appears in USFs promotional video with a dejected Rocky D. Bull who cant nominate USF for the award from his smart phone due to pudgy fingers, began managing the universitys social media platforms as an undergraduate senior working for USF News in 2011. After graduating with her bachelors degree, she was given the title of social media coordinator, and since then has helped launch the universitys social media across seven platforms including Facebook, Twitter, YouTube, LinkedIn, Tumblr, Foursquare and Pinterest. Social media at USF is an evolving thing, she said. We are constantly looking at new things and what is popular among students and what (forms of social media) they would prefer to interact with. Krista Logue, a freshman majoring in accounting, said she follows USF on its Facebook page, which has more than 95,000 likes, and follows USFNews on its Twitter page, which has more than 10,500 followers. Its a big school, Logue said. It doesnt surprise me that they are up for this award. Kelli Burns, associate director and professor in the School of Mass Communications who specializes in social media, said students are new finding uses for and reliance on social media. Students want to be able to ask a question to a person rather than looking on a computer for the information themselves, Burns said. The best way they can do that is through social media. 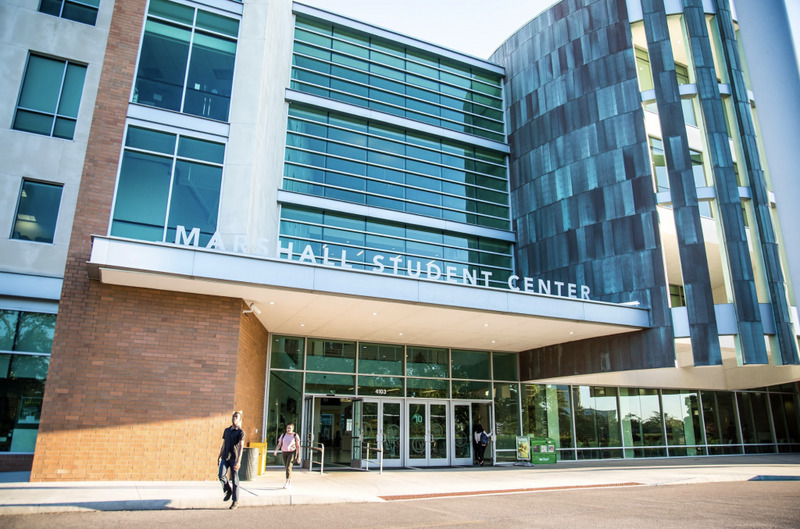 Burns said the university has explored the best ways to utilize social media and connect with its students. The university has done a great job to stay on the cutting edge of social media, she said. When a new social media platform comes out, the university always seems to embrace it. Withrow also said the university tries to incorporate social media for all students for not just classes, but for the whole college experience. We are having a two-way conversation on a daily basis, and I think it is helpful for them, Withrow said. We try to make ourselves available to help students succeed. 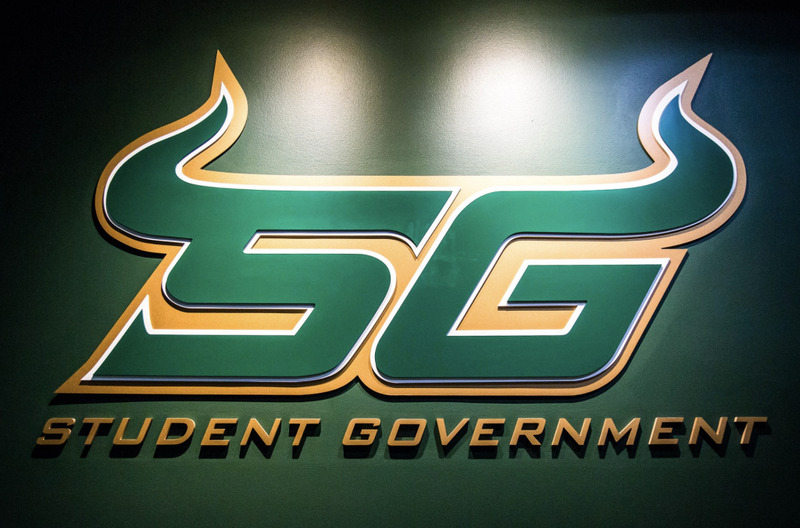 I nominate @USFNews for a Shorty Award in #bncollege because, followed by a reason. Only one tweet per person with a reason provided will count as an eligible vote.